GOVR came out of a passion project to introduce people to VR and get more people involved in the medium. Over the past few months, we've met a number of local developers who share this passion with us through our events as well as through events like Digital Catapult Brighton's Virtual Reality Meetups, the Brighton Indies drinks and the Brighton Game Collective's Industry Drinks. 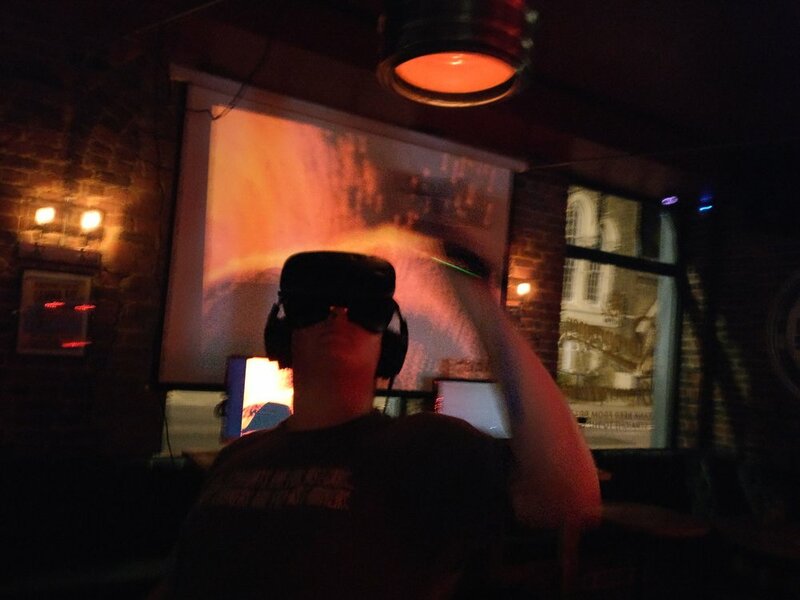 Exploring VR in a pub is not just an opportunity for people who would otherwise not come into contact with VR to play and enjoy it, but is also an opportunity for developers to see first-hand how people engage with and respond to their games and experiences. This second side of the coin was something that got us and the developers we spoke to very excited about trying out. 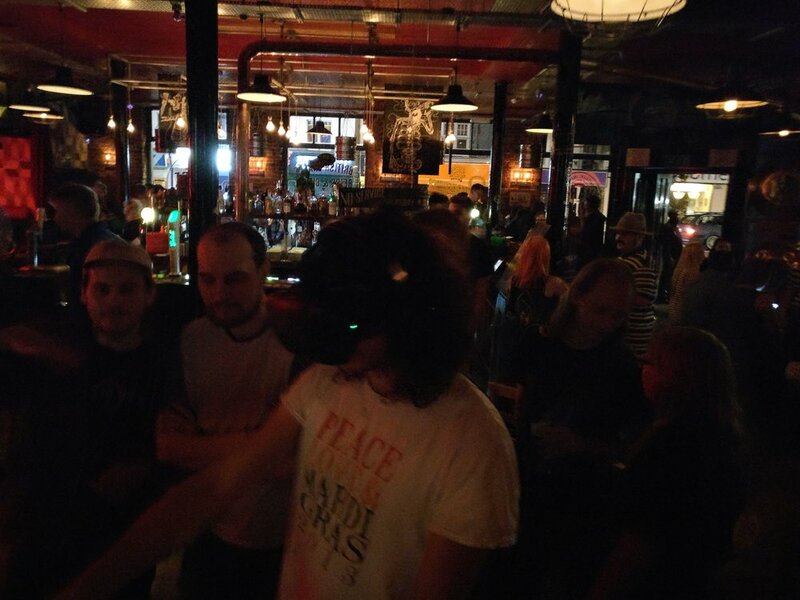 We got in touch with the Brighton Game Collective and asked if we could bring along our gear to their monthly Industry Drinks at the Hare and Hounds to put on a VR Show and Tell event that showcases locally made VR games and experiences. They loved the idea, welcomed us on board, helped us put out call outs for local VR games and experiences. The event took place on Friday 18 August 2017. We're always looking to work with people to showcase the exciting things they make to the world. If you would like to get involved, check out our collaboration page.